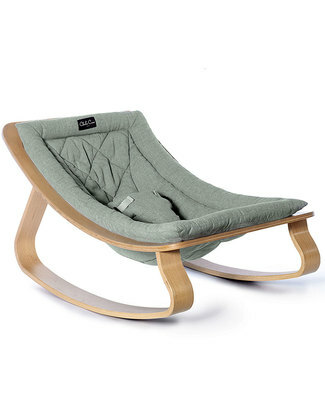 Charlie Crane Baby Rocker LEVO - Beech, Aruba Blue - Timeless and Eco-Friendly Design! 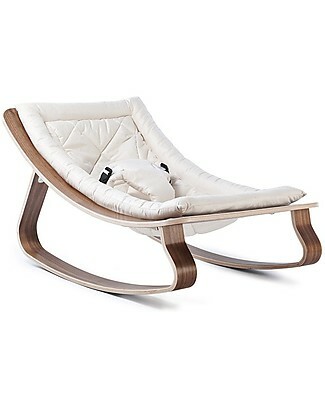 Charlie Crane Baby Rocker LEVO - Beech, Gentle White - Timeless and Eco-Friendly Design! 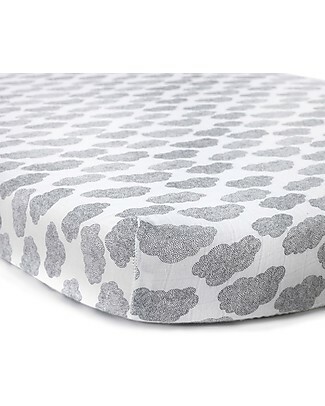 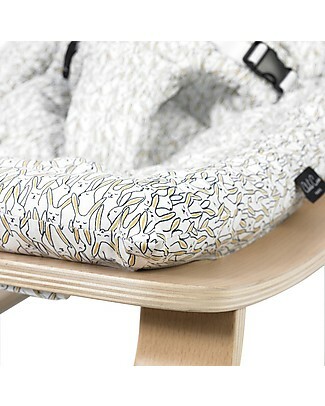 it's back Charlie Crane Baby Rocker LEVO - Beech, Sweet Grey -Timeless and Eco-Friendly Design! 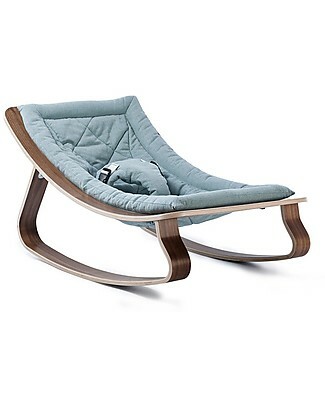 Charlie Crane Baby Rocker LEVO - Walnut, Aruba Blue -Timeless and Eco-Friendly Design! 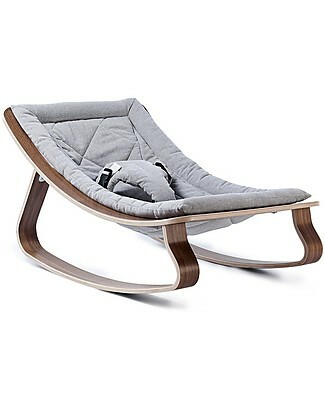 Charlie Crane Baby Rocker LEVO - Walnut, Diamonds -Timeless and Eco-Friendly Design! 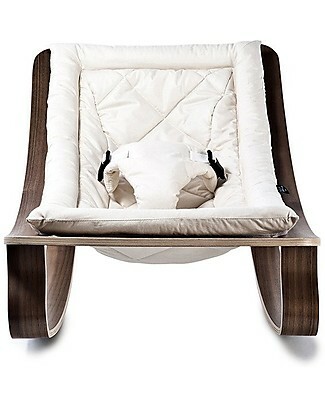 it's back Charlie Crane Baby Rocker LEVO - Walnut, Gente White -Timeless and Eco-Friendly Design! 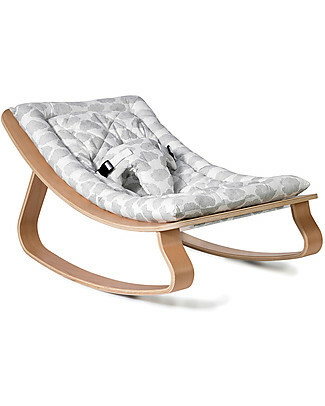 Charlie Crane Baby Rocker LEVO - Walnut, Sweet Grey -Timeless and Eco-Friendly Design! 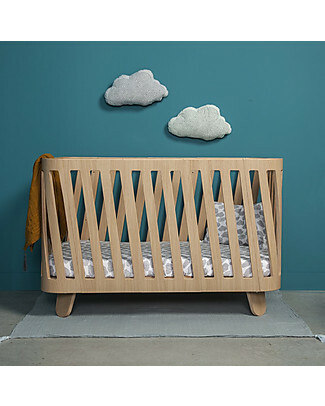 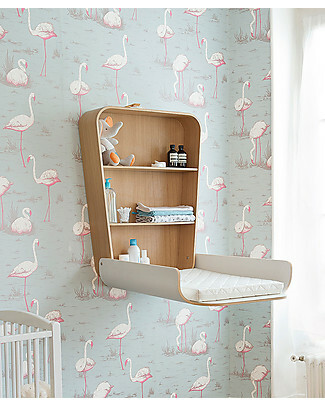 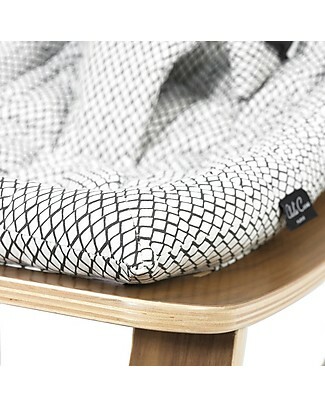 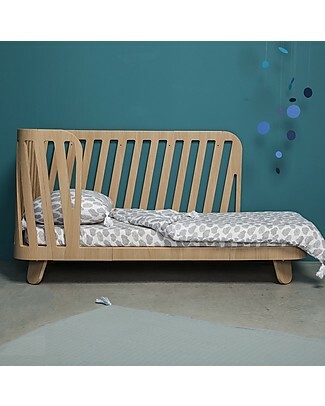 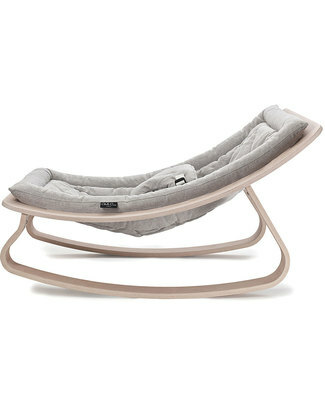 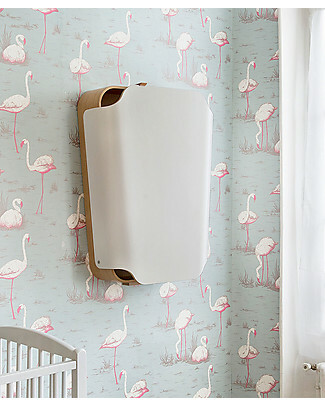 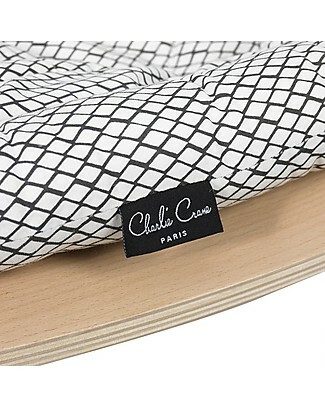 it's back Charlie Crane Baby Rocker LEVO in Beech - Moumout Cloud -Timeless and Eco-Friendly Design! 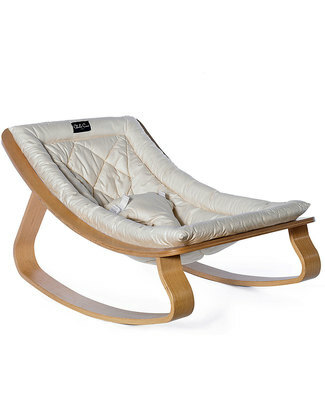 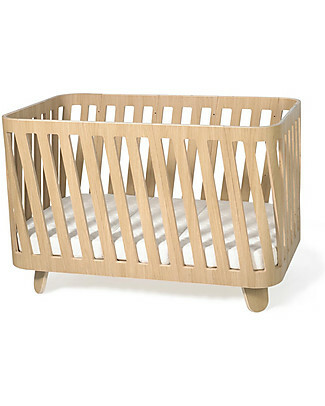 Charlie Crane Baby Rocker LEVO in Beech - Rabbit -Timeless and Eco-Friendly Design! 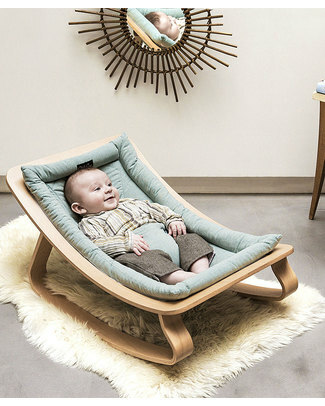 Charlie Crane Baby Rocker LEVO - Walnut, Hibiscus -Timeless and Eco-Friendly Design! 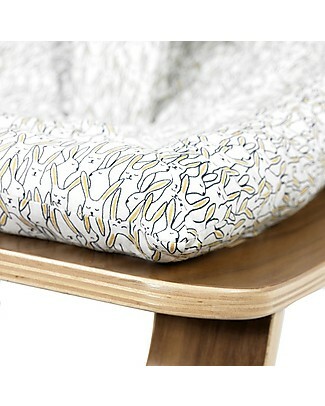 Charlie Crane Baby Rocker LEVO - Walnut, Rabbit -Timeless and Eco-Friendly Design! 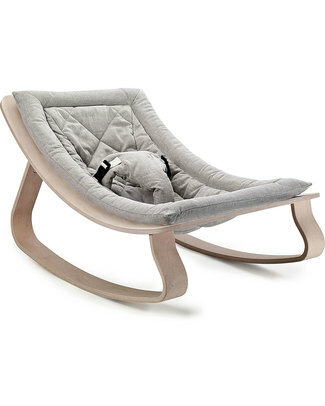 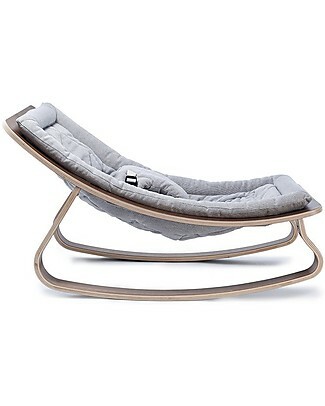 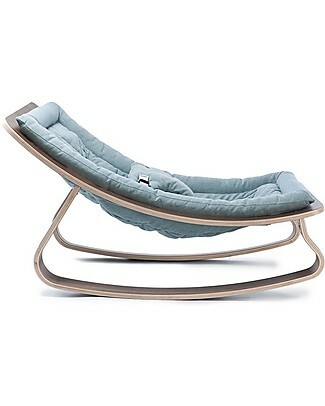 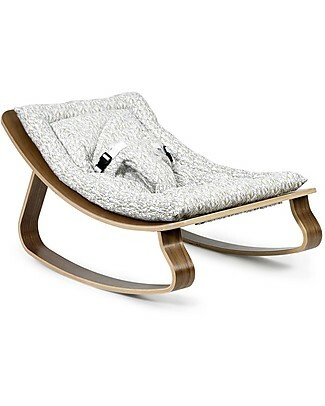 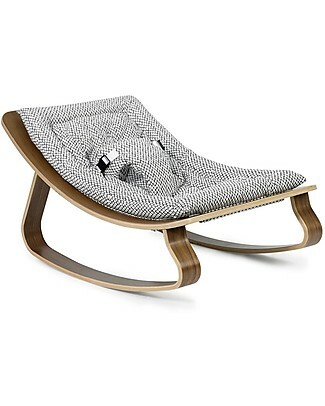 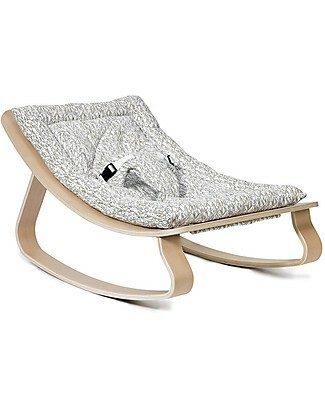 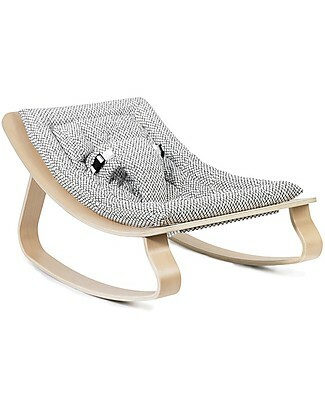 Charlie Crane Baby Rocker LEVO in Beech - Diamonds -Timeless and Eco-Friendly Design! 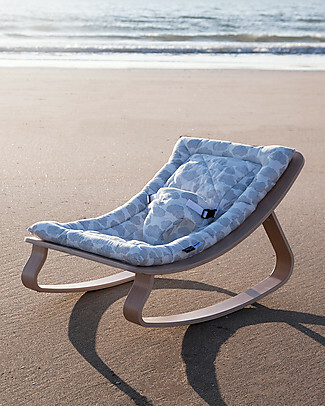 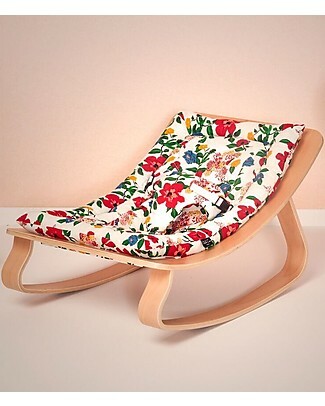 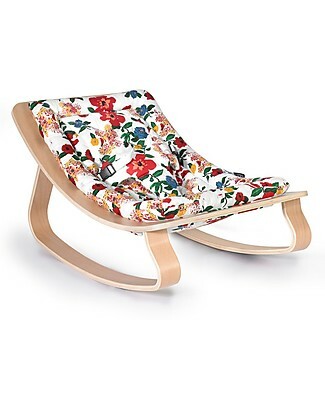 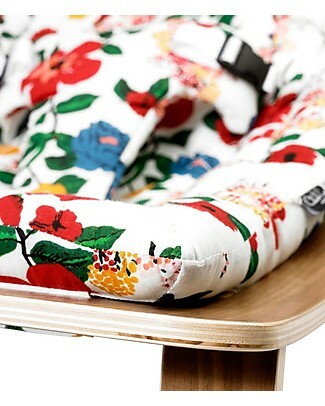 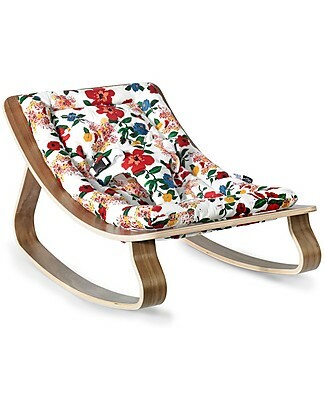 Charlie Crane Baby Rocker Levo in Beech - Hibiscus -Timeless and Eco-Friendly Design! 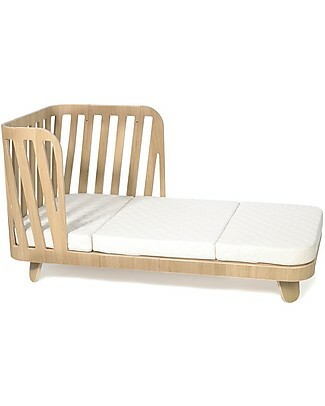 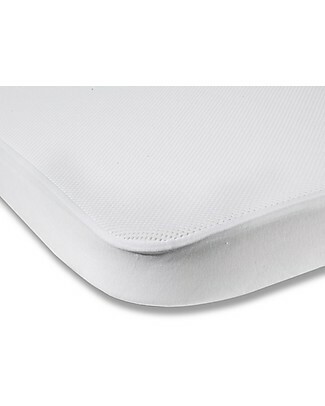 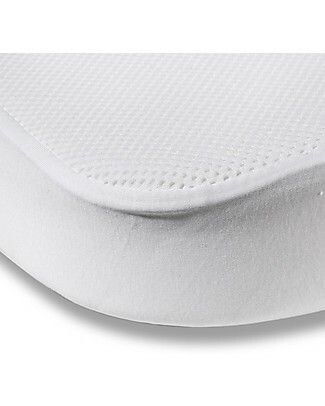 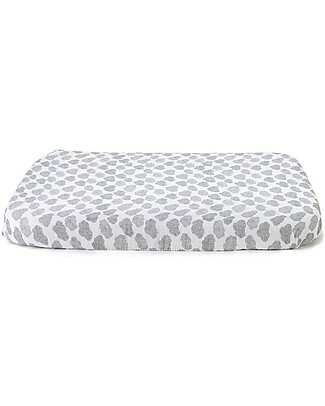 Charlie Crane Evolutive Bed 5 in 1 Muka, 90 - 120 cm - Transforms into a sofa! 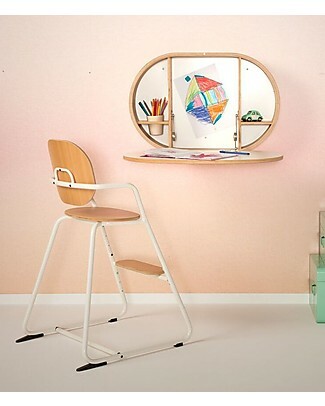 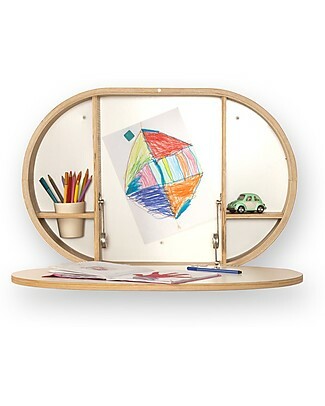 Charlie Crane Wall-mounted BAKI desk - the Practical Space Saving Solution!